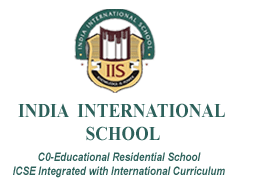 This school is ICSE board school with more than 600 students and a wide campus. This school is producing very good result in the past years and has a pass percentage of 100%. This school has received many international awards and is among top schools in the area.